There are over 13,000 airports in the United States today, so it is not surprising that approximately 70% of the entire population lives within 20 miles of one of them. 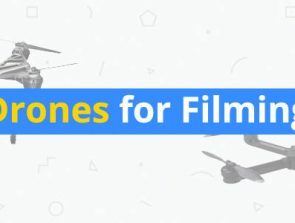 As a result, if you are a drone operator, you must know very well the location where you are planning to fly your drone and check if there is any airport nearby. 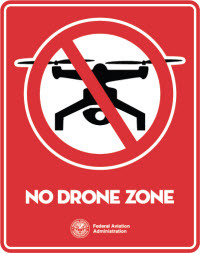 This does not mean that you are forbidden to fly a drone near airports, not at all. However if the nearby airport is located within 5 miles, FAA rules state that you must contact the airport management and control tower and inform them about your intention to fly. Failure to contact the airport can result in huge fines. In order to get the number of the concrete control tower, you should check the website Airmap.com or use the free application Hover. Another simpler method is to try find this information in Google. First you can dial the general number of the airport and ask the operator to give the direct number of the particular control tower or connect you with its dispatcher. In addition, do not forget to check the working hours of the airport, since many small local airports might be closed on weekends. However, it is also worth noting that there is no need or requirement to talk to anyone. If you call to an airport and nobody responds, you can simply leave a voice message with all the necessary information. In most cases you do not need explicit approval from the airport management. A simple notification from you will be enough. Nevertheless, sometimes an airport manager might warn you that you drone flight will be unsafe and even disapprove it. In such a case, you must find another location where approval from an airport is not required. 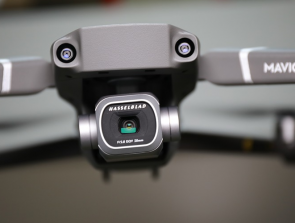 Please make sure to check with the FAA to make sure the rules have not changed before flying. If you live near an airport and plan to fly a drone near it on a regular basis, the FAA recommends to draw up an agreement with the airport. This will allow to prescribe the procedures and reduce the workload both for you and the airport. 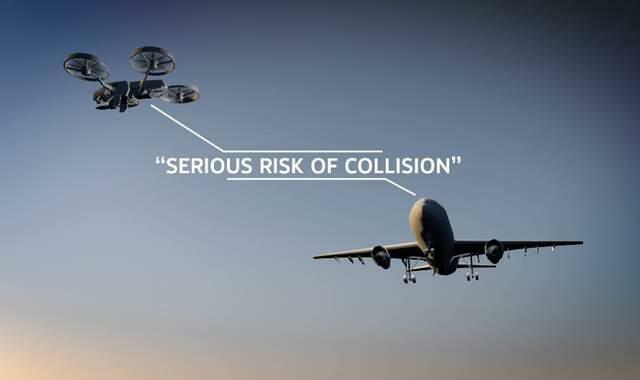 Such agreements usually states where drone operators are allowed to fly, as well as any possible restrictions, notification requirements, and any other agreements. Usually the agreement is established with an airport dispatcher and the air traffic control facility. The sample of such agreement and additional information on this process can be found on the official website of the FAA. 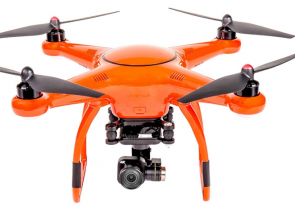 Remember that if you do not notify about your drone flying near an airport, this might cause serious safety concerns. Also, if you have notified the airport but received rejection for any reason, it is absolutely reckless to ignore it. In those cases the FAA has every right to take enforcement actions against such reckless drone pilots and impose a fine of up to $25,000. 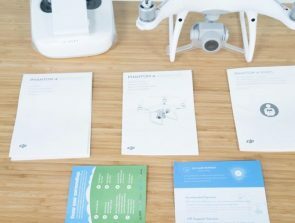 What Does the DJI Warranty Cover?